Sony has finally revealed more about PlayStation 5(PS5) and its features although details on the release date of PlayStation 5 is still unknown. However, the pricing is yet to be announced by Sony. 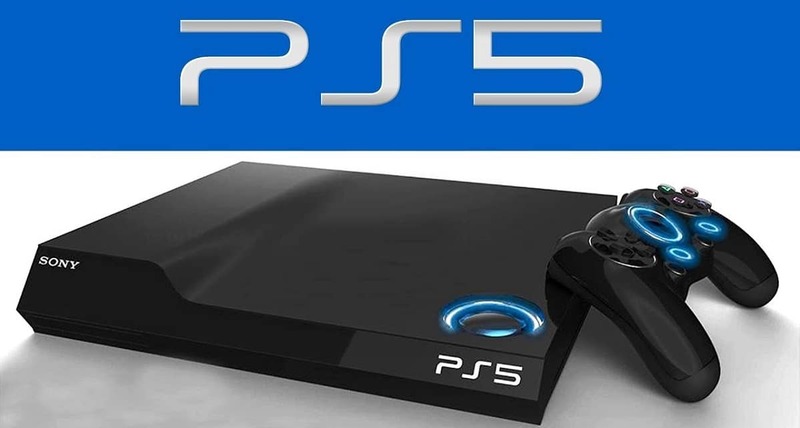 Thanks to an interview of Mark Cerny of Sony and Wired, we know some inner workings of PlayStation 5 console and if it will be backward compatible or not. Moreover, the console will not be shipped in 2019 as many predicted. Cerny was interviewed by Wired recently where he shared details on the hardware of the device. Cerny is the head system architect for the PS5 console and he stressed that the whole console wasn’t just an upgrade although he did give away some details on its upgraded specifics in the console. It will have a third gen AMD chip, along with a GPU that’s Radeon’s Navi series’ variant which will also support ray tracing. Ray Tracing is a creature that’s marketed as a valuable feature on the PC Platform. This feature hasn’t been supported in the console and will support 8k graphics and will also use physical discs. 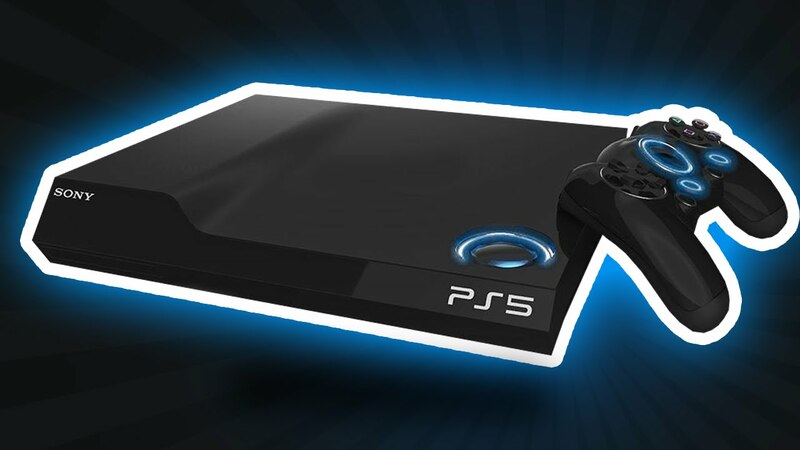 One more feature of the PlayStation 5 console comes out as a solid state drive, which is an option which PC gamers have accessed for years, however, it has only been an option for all console players if they get an external device on their own. Besides offering more storage in an external drive, using SSD is known to reduce the load times. Cerny demonstrated this to Wired by fast traveling in Marvel’s Spider-Man on PS4 Pro which took just 15 seconds to complete. The same thing, when tried upon the dev kit took only 0.8 seconds, as reported by Wired. What’s Sony’s Plan for Next Console Games? Cerny didn’t dive into too many details of Sony’s plans got new PlayStation VR headset. He denied speaking of anything about the plans made by Sony on VR, however, he did talk about Sony’s plans for next console games. The PlayStaconsole will be backward compatible with the PS4 catalog. This means that anyone who purchases it will be still able to play their current game collection. When asked about Death Stranding, it was revealed that the game will be released for PlayStation 4, although Wired stated that Cerny did suggest that it may be a dual platform release.